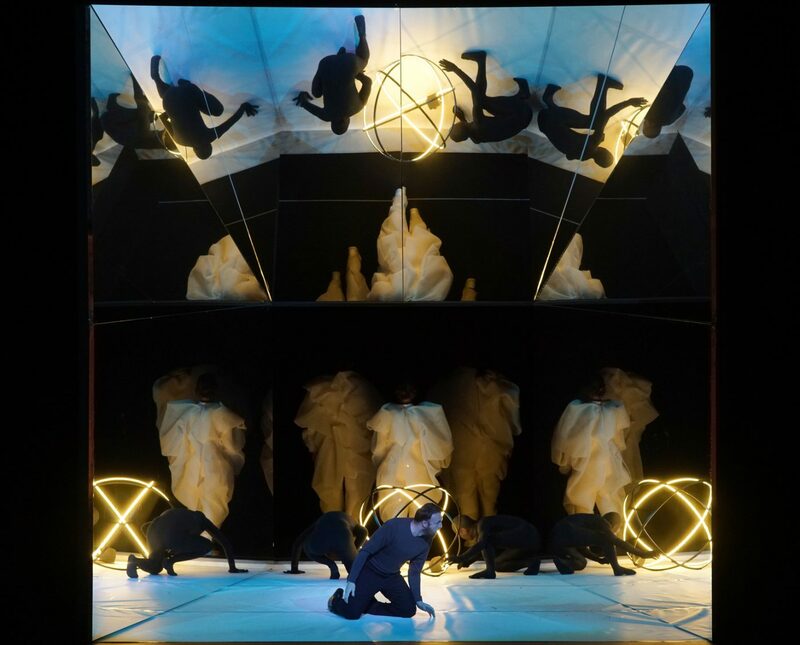 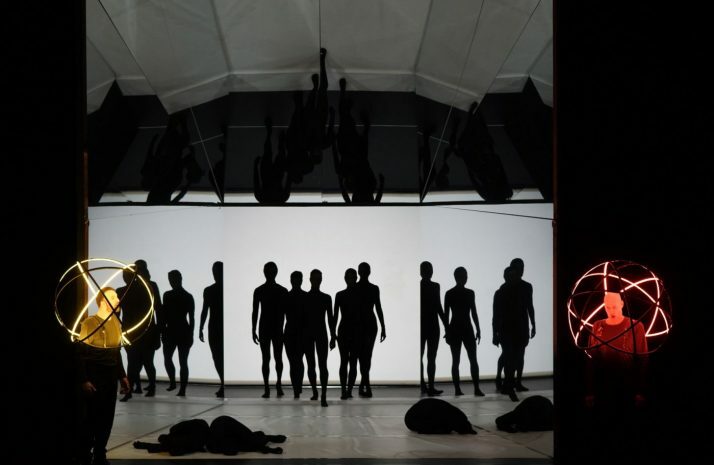 On November 25th, a new production of Hippolyte et Aricie by Jean-Philippe Rameau premiered in Berlin at Staatsoper Unter den Linden directed and choreographed by Aletta Collins. 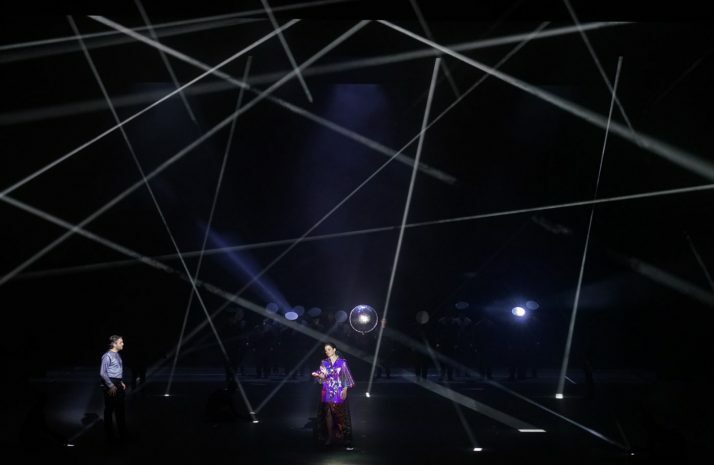 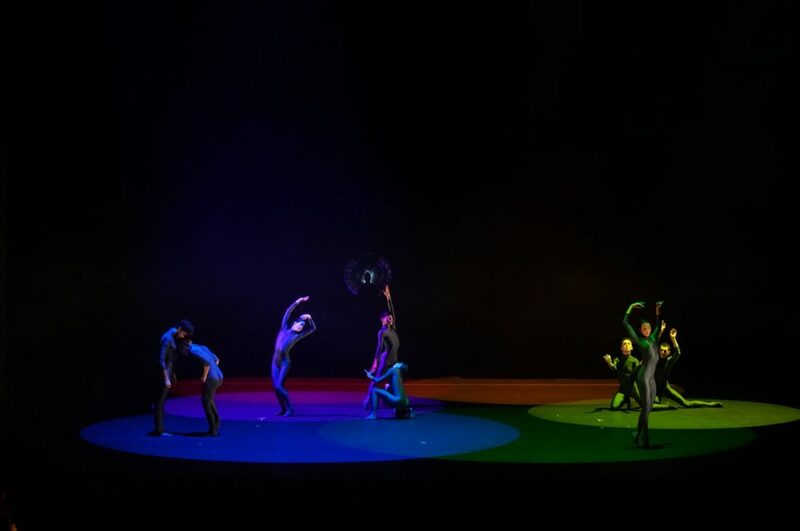 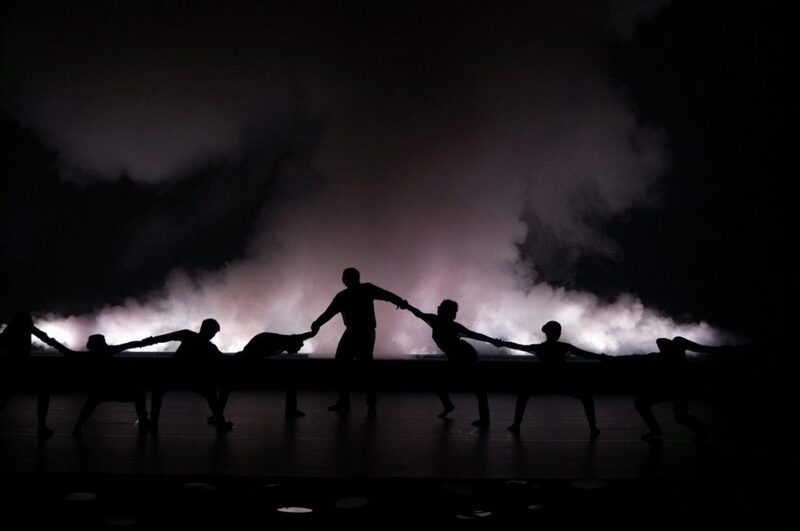 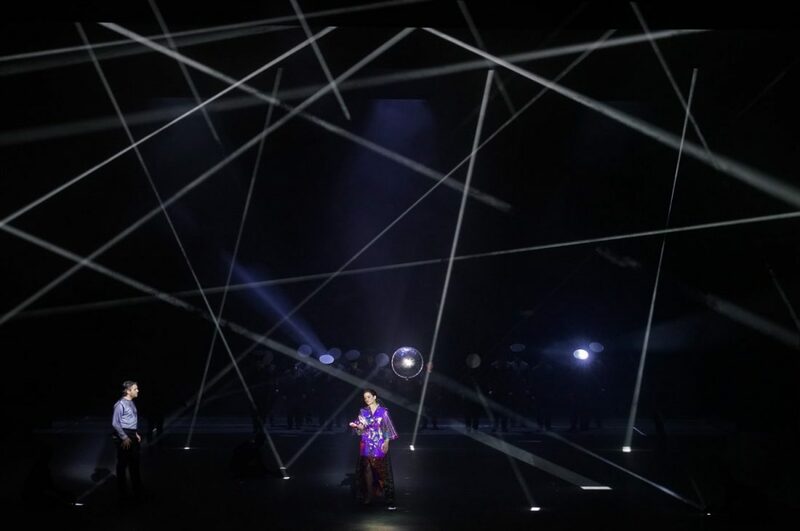 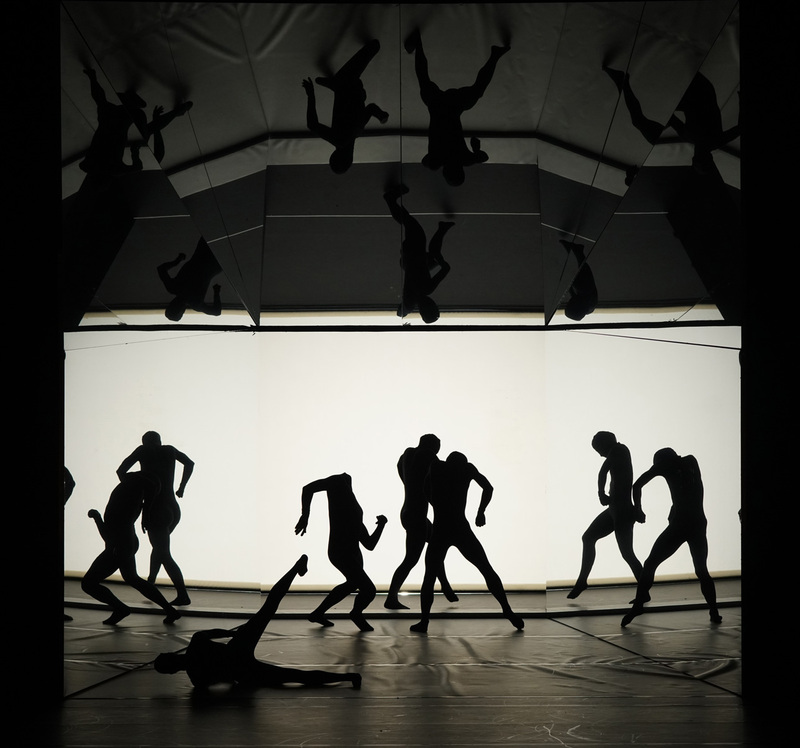 Sets, costumes and light concept are by Olafur Eliasson. 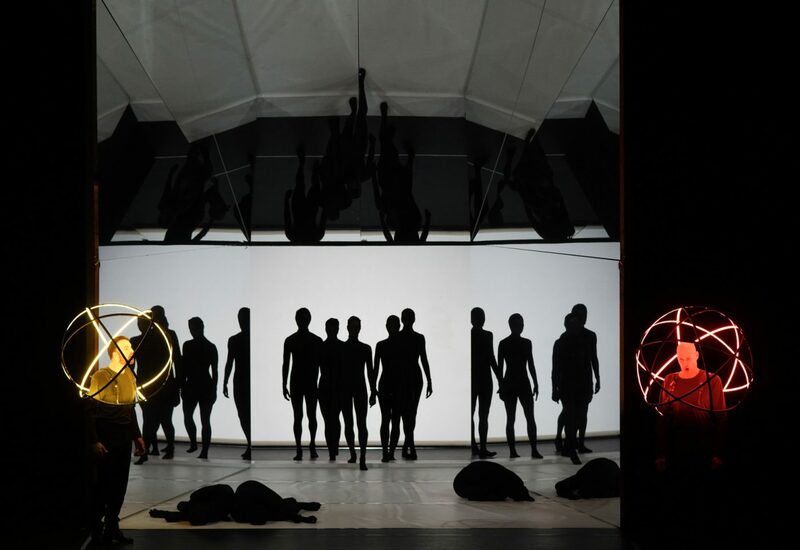 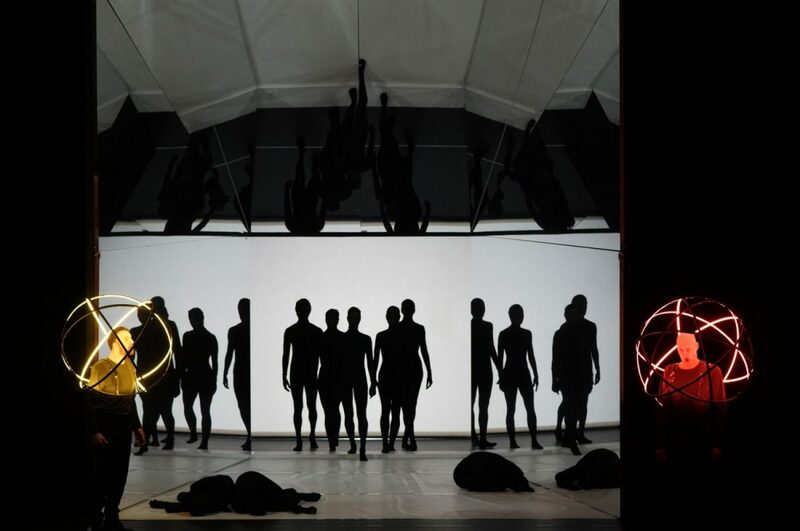 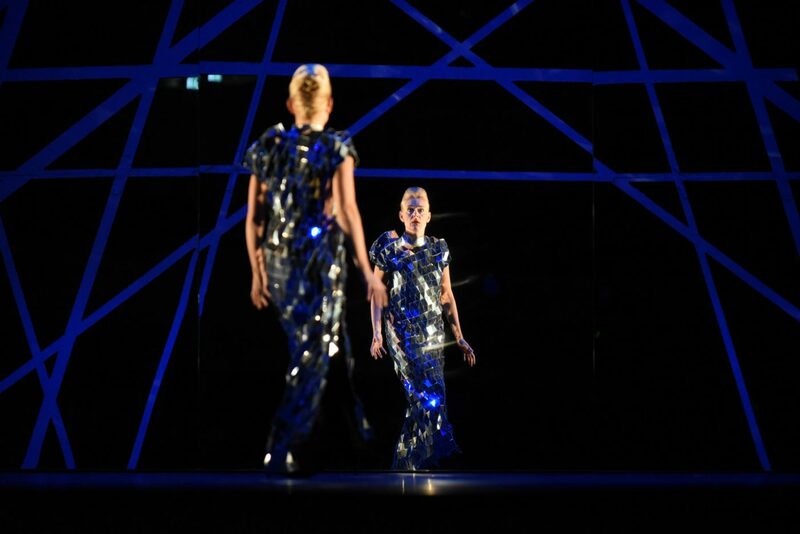 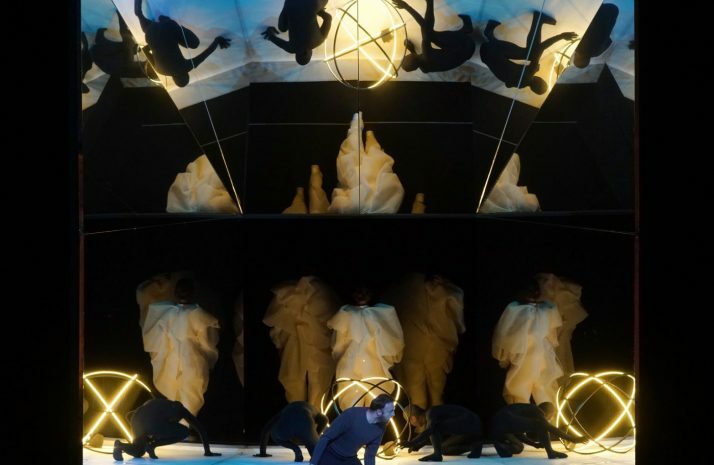 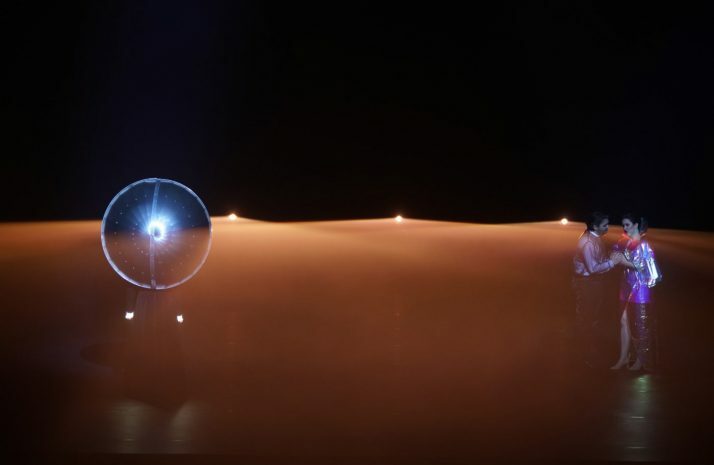 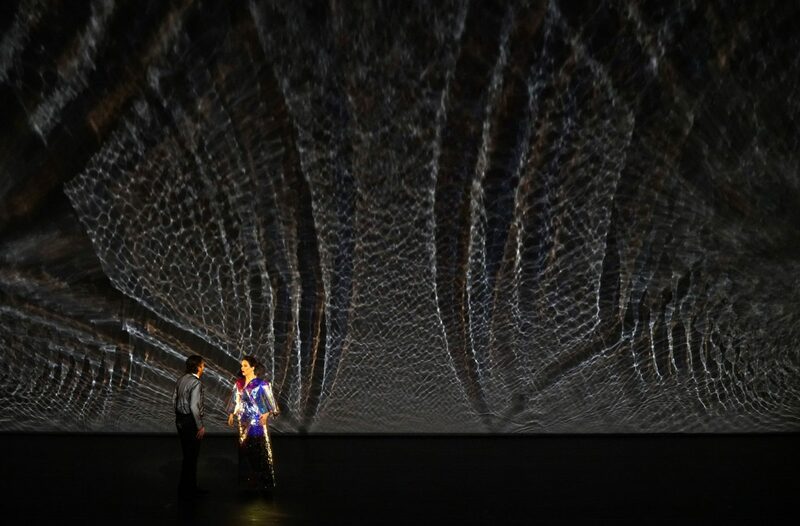 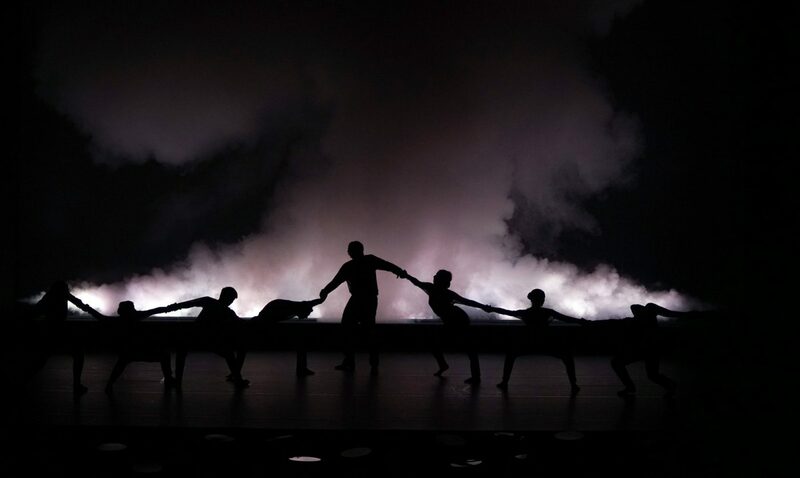 For Hippolyte et Aricie, Olafur Eliasson and Aletta Collins developed a comprehensive scenic concept that rethought the boundaries between time, space, light, costume, and movement. Eliasson relates his extensive exploration of natural phenomena such as water, fog, light, and reflections to the plot of the opera to create spaces such as Diana’s Woods, Pluto’s Underworld, or the Neptune Sea. 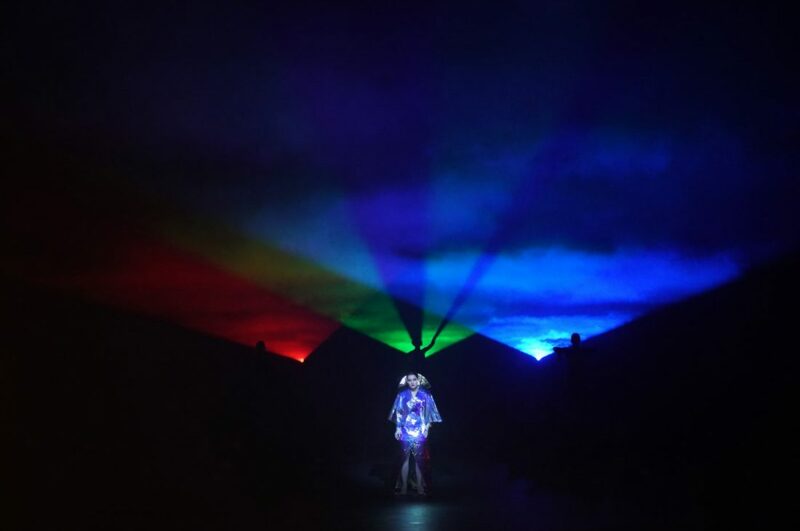 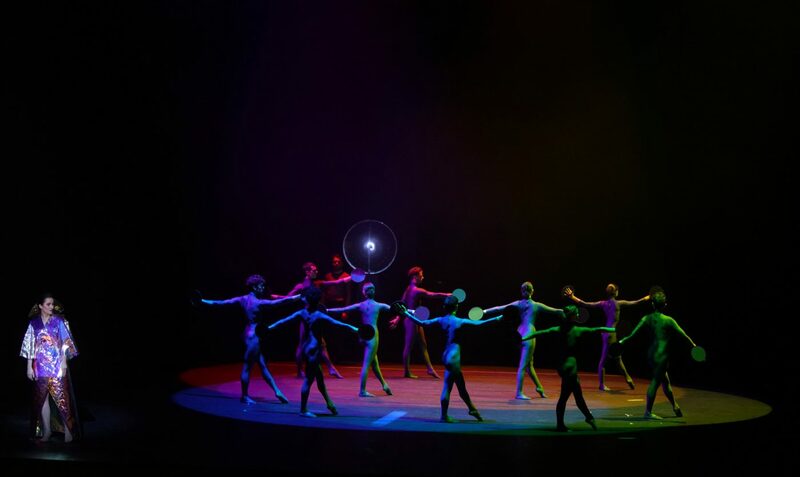 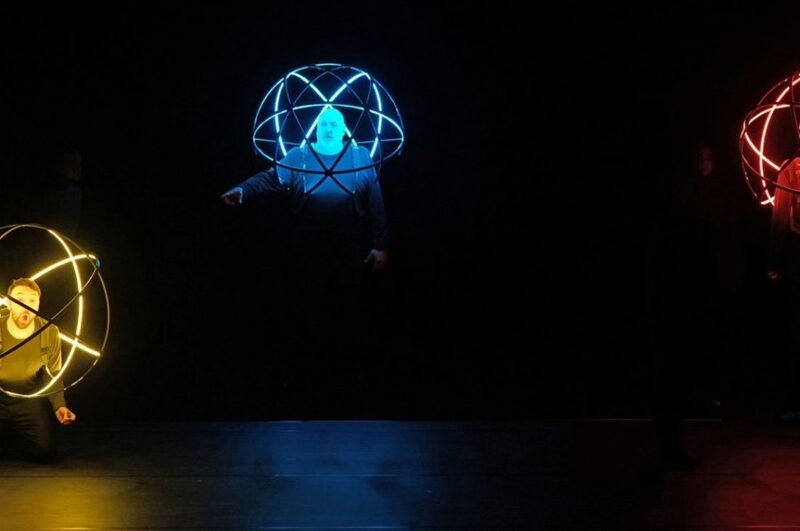 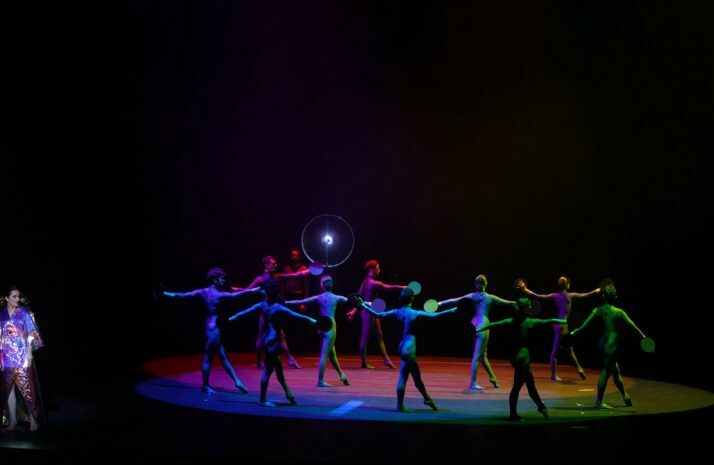 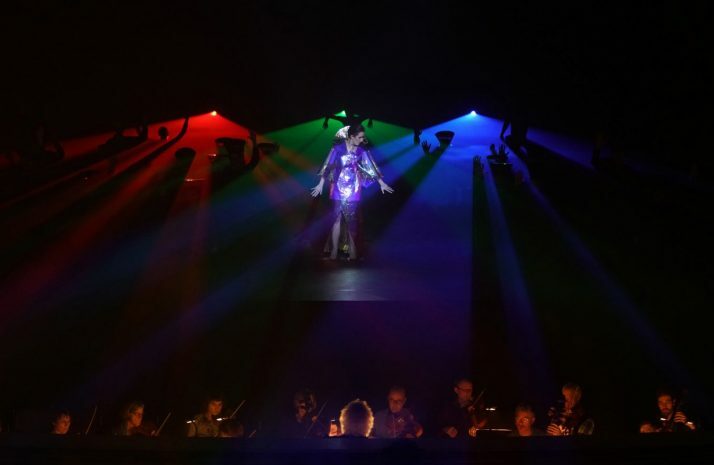 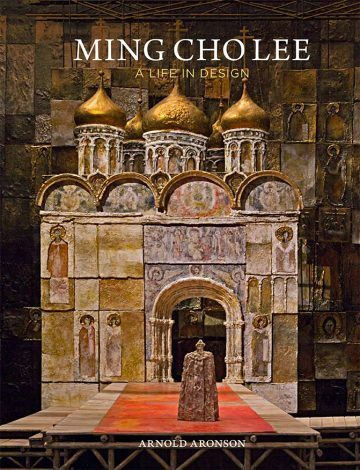 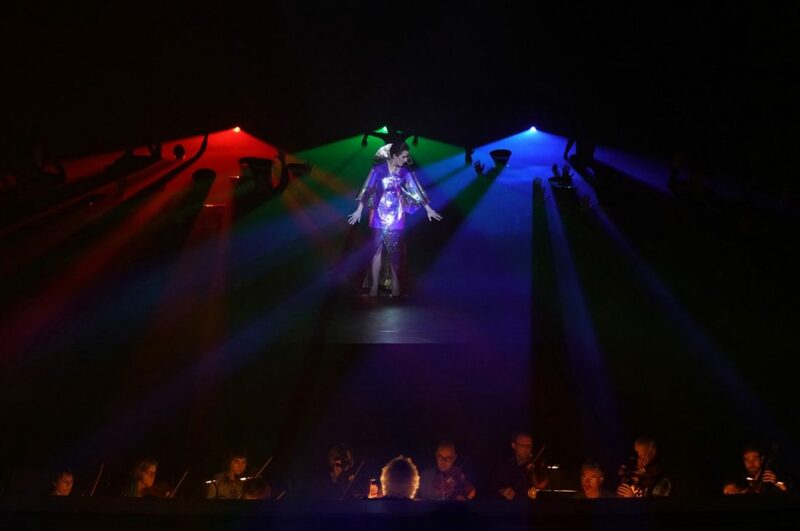 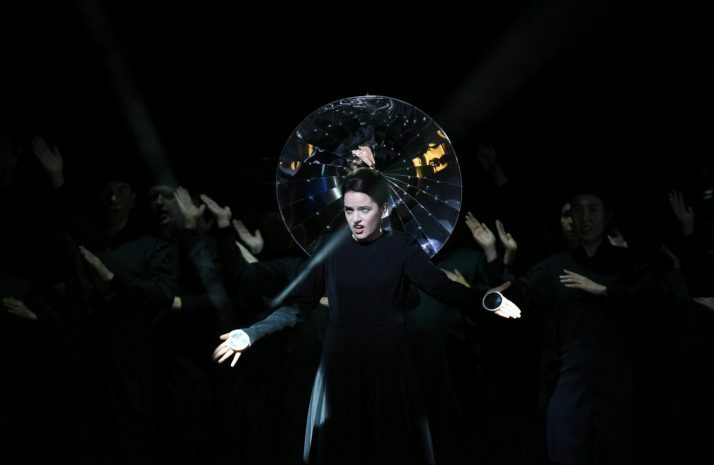 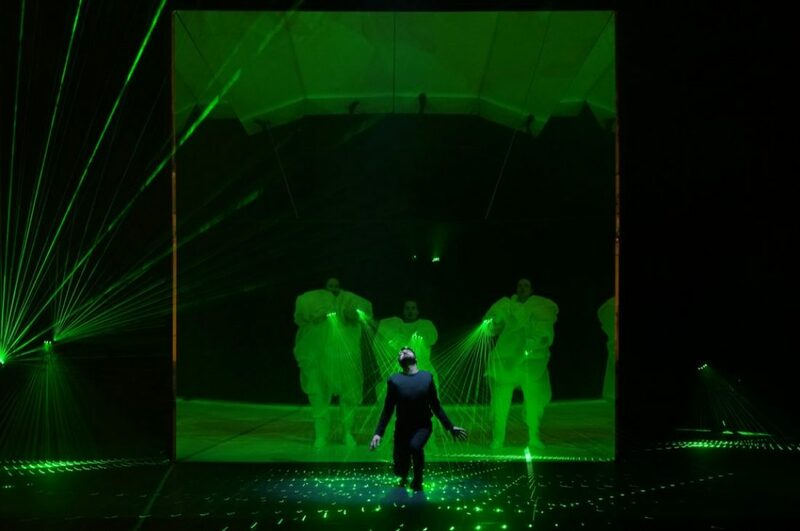 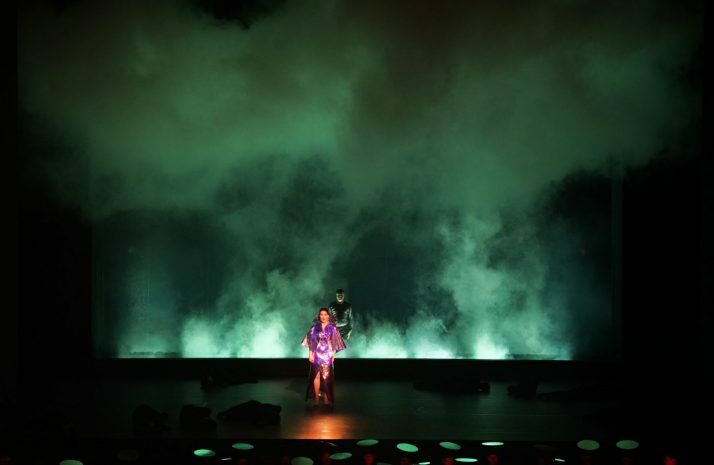 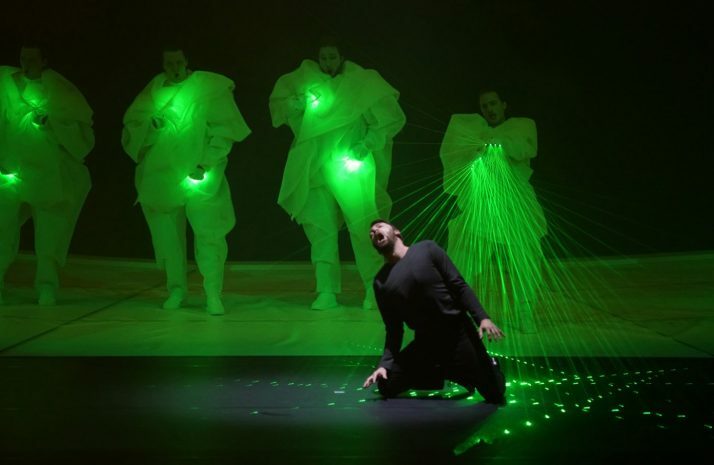 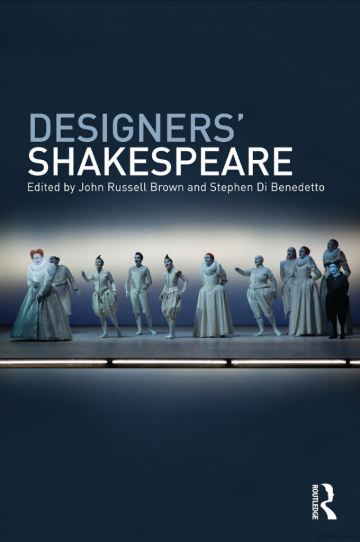 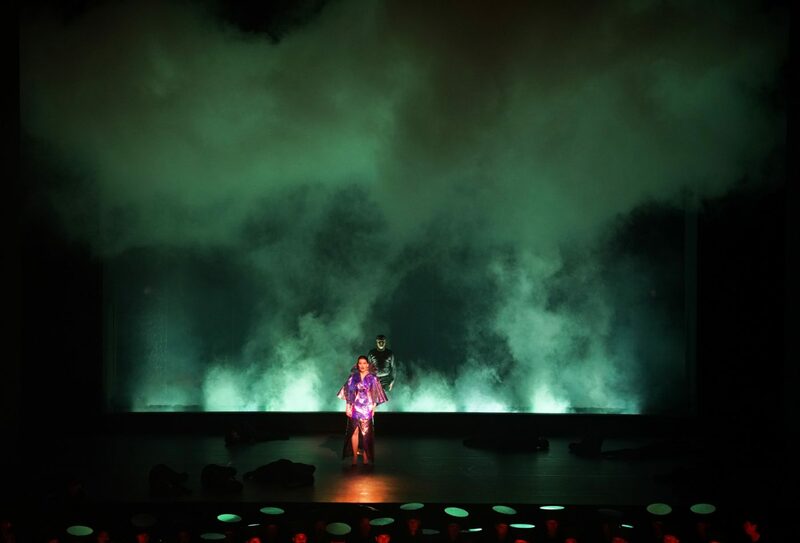 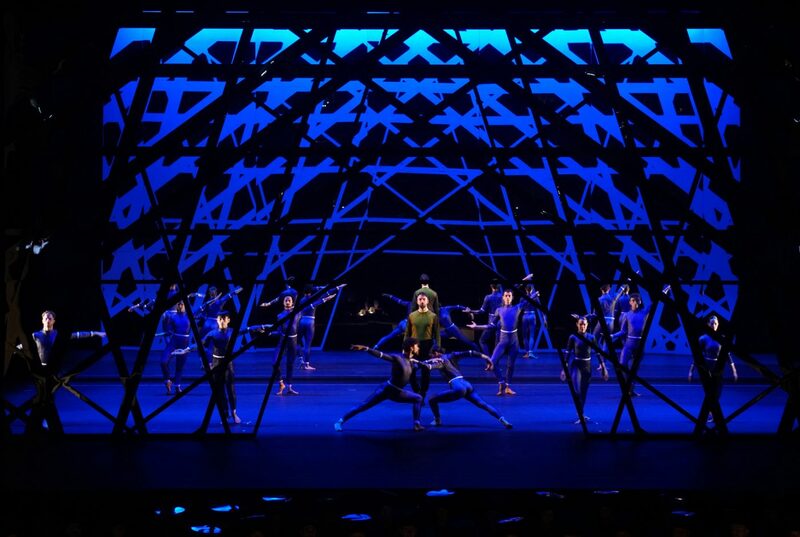 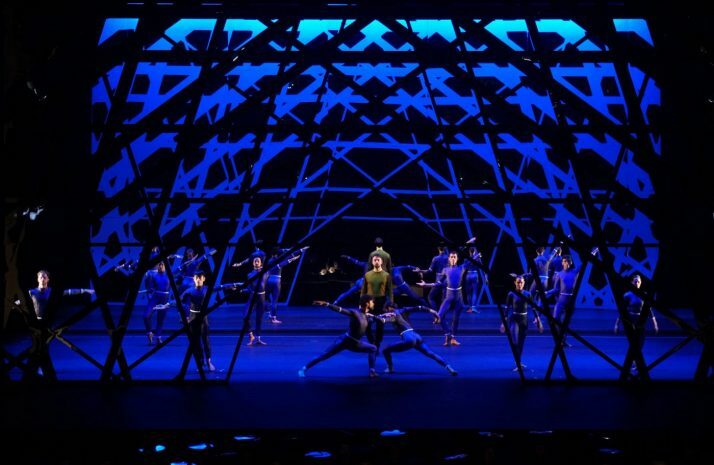 The singers, the dancers and the choir become “instruments of the light” that interact with the space with their costumes and their movements. 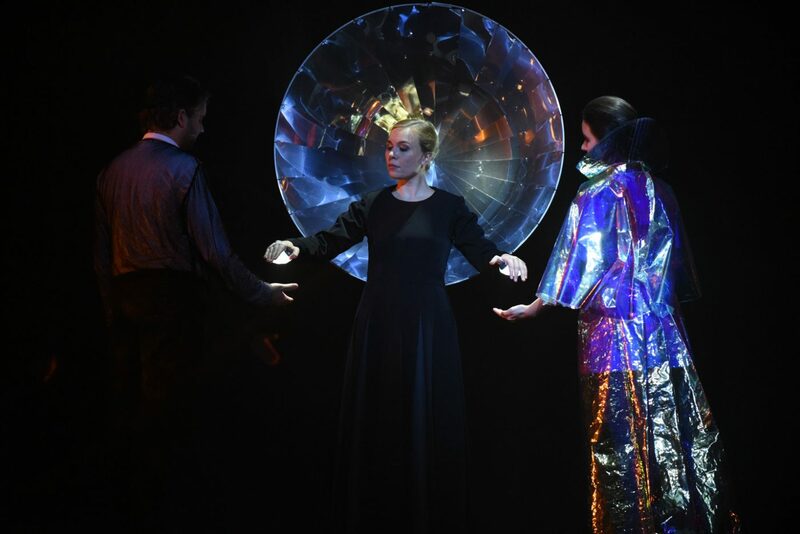 The production introduces a new festival at the German opera house, called Barocktage, which is dedicated, as the name suggests, to works and composers of the Barock time.